Deputy makes staff scheduling simpler for The London Animal Hospital. 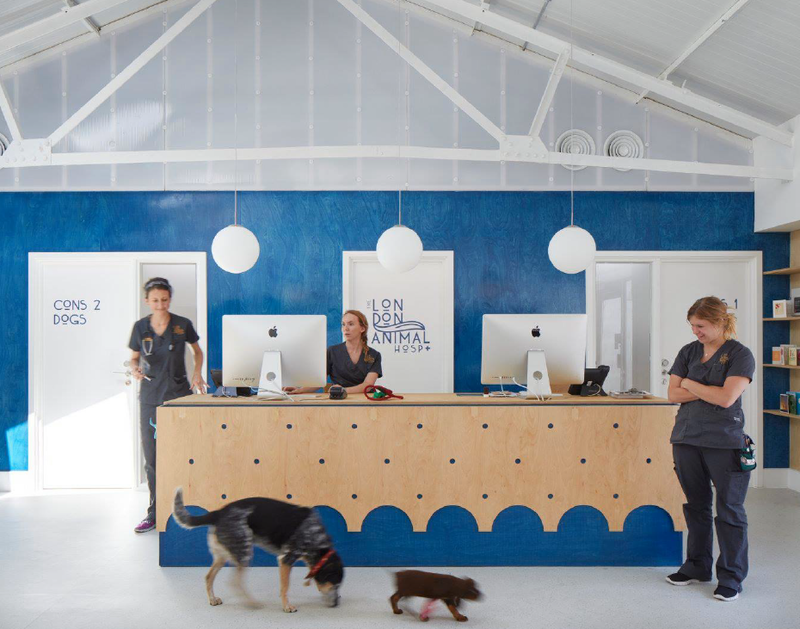 Founded in April by 2017 by David Cuffe, The London Animal Hospital is a state-of-the art veterinary facility based in leafy Camberwell, South London. They offer all the regular services of a veterinary practice — consultations, check-ups, neutering and vaccinations — along with a round-the-clock accident and emergency centre, open 24 hours a day, 365 days a year. It’s an ambitious project, and like all startups, there have been some bumps along the way. But David is proud of what he’s achieved so far, and he’s pleased to say that “our trajectory is good”. 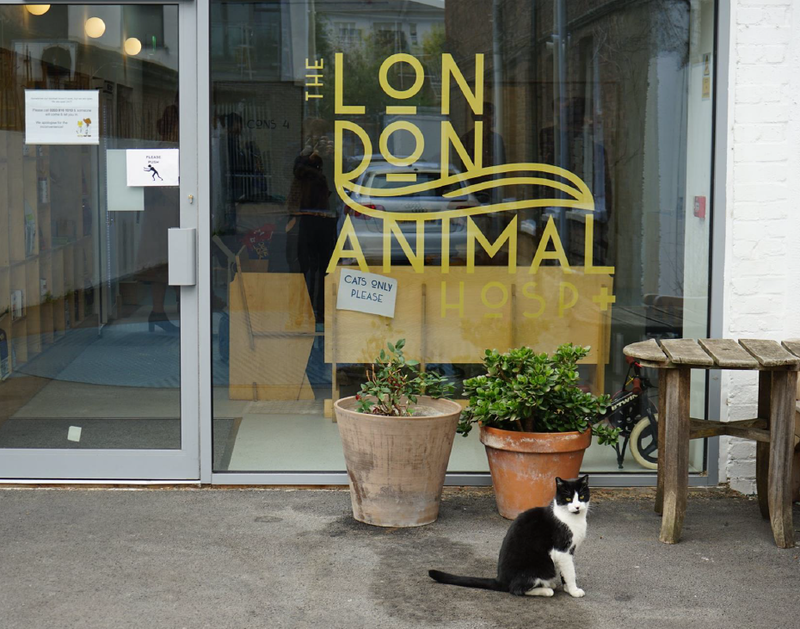 With 17 people on staff, including a range of vets, nurses, and trainees, staff scheduling has been one of the biggest challenges facing the London Animal Hospital right from the start. And when their Practice Manager left in April 2018, “the problem became acute”, explained David. 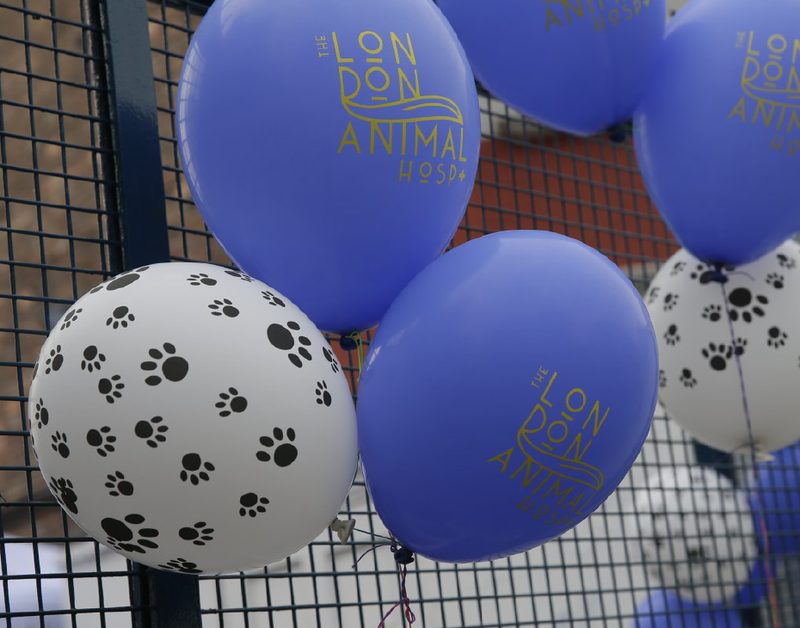 Before they started using Deputy in August 2018, staff scheduling at The London Animal Hospital was organised through Google Docs and Google Calendar. But with day and night staff on different calendars, and separate arrangements for vets and nurses, attempts to centralise after the Practice Manager left became a nightmare. “Some things were shared with me but not others”, said David, who found it increasingly difficult to arrange staffing even for the next day at the practice. “We were spending hours and hours just trying to find out who was coming in tomorrow”. Something had to give. Staff at The London Animal Hospital were a little reluctant to change their staffing system at first. David noted that “There was a little bit of resistance, like with any change, but because they’ve found it so easy to use, the staff are really happy with it”. Deputy has saved David “many, many hours” that he was wasting trying to navigate an unruly staffing system. Now it’s all here in the Deputy app, and he has perfect visibility across the whole business. As well as making it easier to organise regular staffing, Deputy also makes it easier to organise locums. Before, “there was a lot of to-ing and fro-ing”, to organise locum cover, but now “they can just log in to Deputy and see which shifts they need to fill”. For David, the benefits of Deputy extend far beyond the administrative time that he’s recovered: “it’s also saved me hours of angst”. Now he knows that staffing is sorted, he has time to spend on other aspects of his growing business: like recruiting specialist vets. In fact, it’s working so well at The London Animal Hospital, that David is going to roll out Deputy across his other veterinary practices.